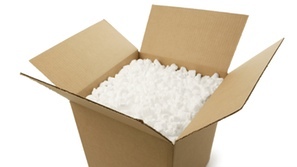 Expanded Polystyrene (EPS) is recyclable and is being recycled by businesses and consumers across the world. The EPS industry developed collection infrastructures to support global recycling efforts. EPS can be recycled into a variety of new products. 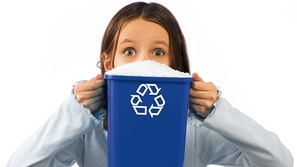 Click here for information on EPS recycling in your country Global recycling access.